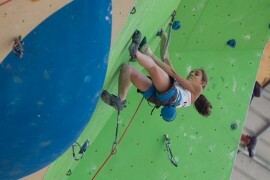 The CAMP athletes team grows with a new champion: the 15 years old sport climber Laura Rogora, who on 28th February 2016 climbed Grandi gesti in Sperlonga and became the first Italian woman to get a 9a route. 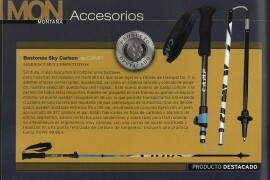 Important international prize for the new Sky Carbon trekking poles, that won the 2016 Silver Award assigned by the authoritative Spanish magazine Desnivel. Third success in a row in the Lead World Cup 2016 for young CAMP athlete Janja Garnbret. 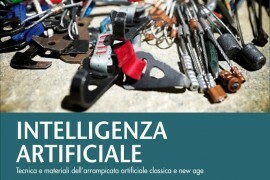 Intelligenza artificiale is a very complete handbook that presents all secrets of aid climbing together with articles by some of the strongest aid climbers in the world. 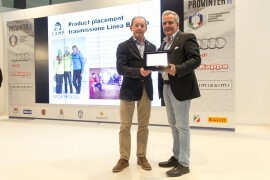 The Jasper CR 4 harness got one more important international award. 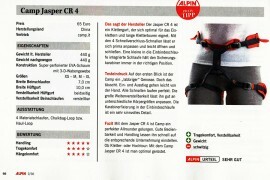 Our super comfortable harness gained Alpine magazine “Preistipp” prize, that emphasizes both the amazing features of the Jasper CR 4 and its extremely interesting price. 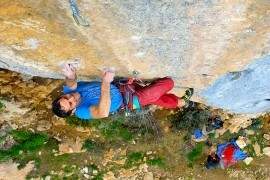 Interview with CAMP athlete and Spanish climber Ander Lasagabaster. 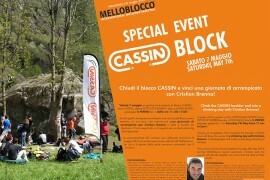 Come to Melloblocco and enjoy our events! Melloblocco is ready to start! The international bouldering meeting will take place from 5th to 8th May 2016 in the magic setting of Val Masino, in the heart of the Alps. As always, CAMP and CASSIN will be there with exciting games and special events! 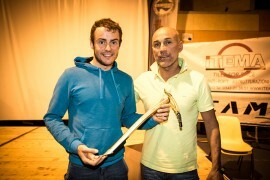 Michele Boscacci and Matteo Eydallin won Tour du Rutor! Michele Boscacci and Matteo Eydallin won 2016 Tour du Rutor and gave C.A.M.P. and Italian ski-mountaineering another great satisfaction. 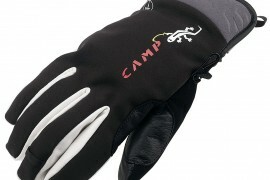 Tour du Rutor: support your champions and win special CAMP prizes! The countdown is running: the 2016 Tour du Rutor is ready to start! The C.A.M.P. 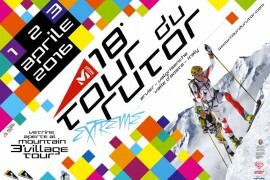 supported ski mountaineering race will take place from 1st to 3rd April on the wonderful Valgrisenche mountains (Aosta Valley, Italy) and we are sure that it will be a unique event thanks to almost 700 participants, among which many CAMP top racers. C.A.M.P. designer Andrea Ratti is new member of Ragni di Lecco! 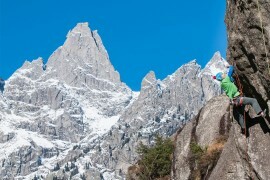 Simone Moro got Nanga Parbat first winter ascent! 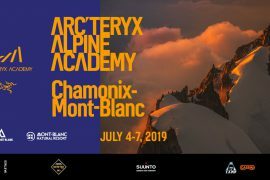 On 26th February 2016 Simone Moro, CAMP athlete for more than 30 years, added his name once again to the history of alpinism with the first winter ascent of Nanga Parbat. Skialp: great success for CAMP athletes! After the first three stages in Andorra, Albosaggia and Les Marécottes, the 2016 Ski Mountaineering World Cup arrived last weekend in Alpago close to Belluno, Italy, where CAMP athletes achieved new victories and good placements.